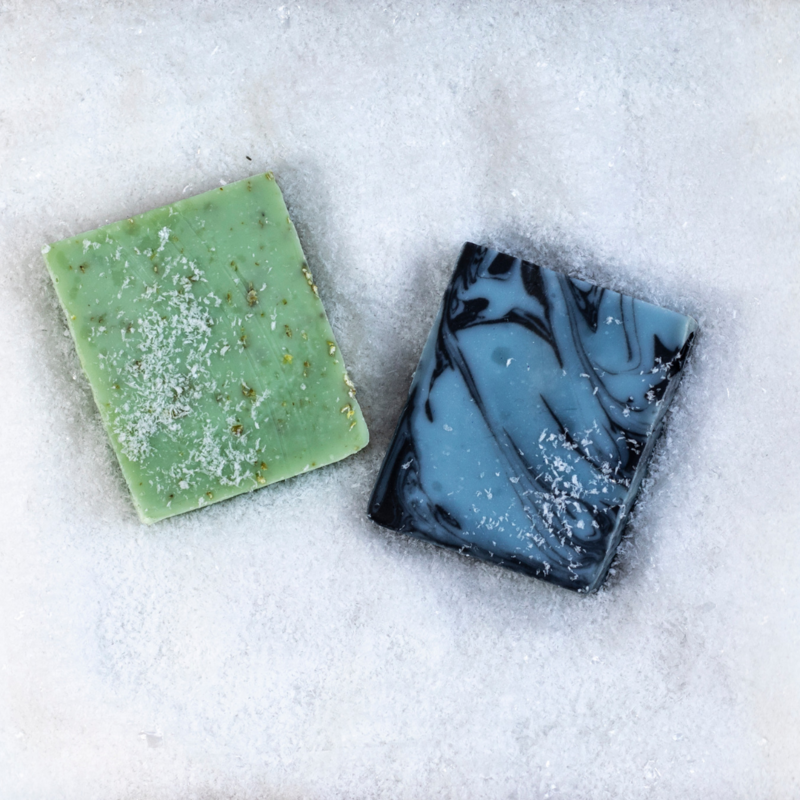 Each month receive two handcrafted soaps selected by SLAB. Select one of our men's, women's or seasonal clubs to get started. SLAB soap club is a great way to try some of our most popular products as well as be the first to try out some of our newest creations! This package comes with FREE SHIPPING! Your first purchase will ship within 3-5 days and future orders will shipped by the 5th of every month! 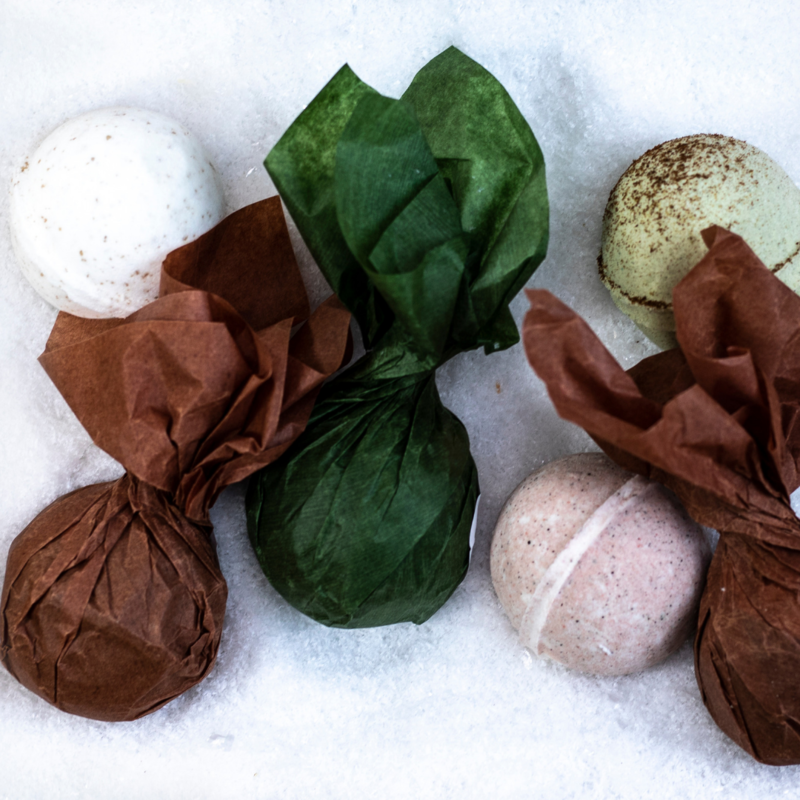 Every month you will receive a dozen handcrafted bath bombs selected by SLAB. Our bath bombs are made using the finest ingredients including Rose Hip Seed & Jojoba Oil. This package also comes with FREE SHIPPING! Your first purchase will ship within 3-5 days and future orders will shipped by the 5th of every month! For more bath bomb information, please visit slabsoap.com. 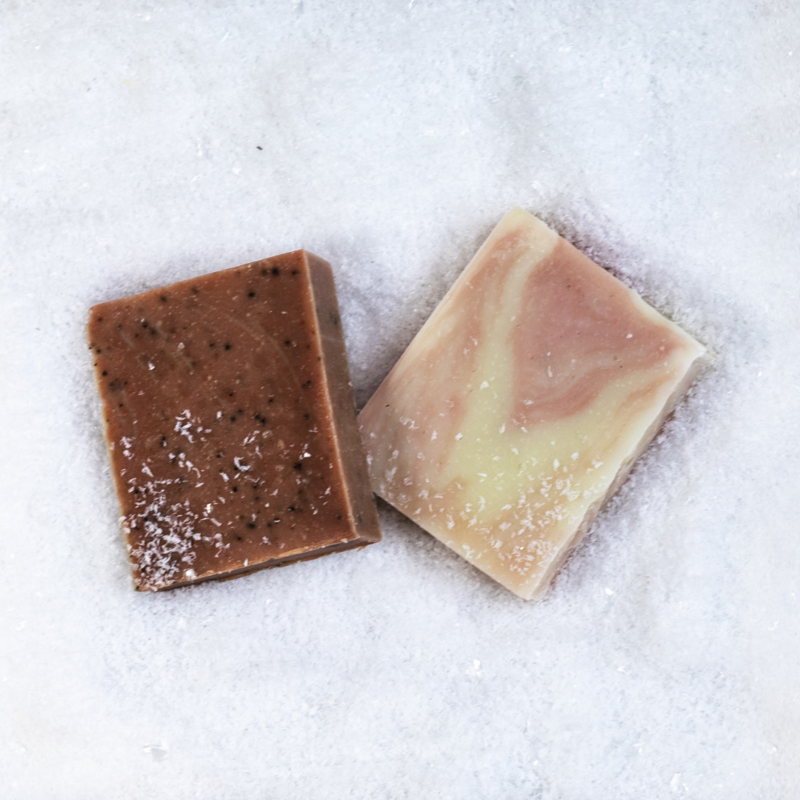 Mix and match from our most popular handcrafted soaps. Select from a blend of essential oil soaps, fragrance soaps, and some unscented varieties. This package also comes with FREE SHIPPING! Your first purchase will ship within 3-5 days and future orders will shipped between the 5th- 15th of every month! Ship date depends on when your account is charged. © 2018 SLAB SOAP CLUB. ALL RIGHTS RESERVED.